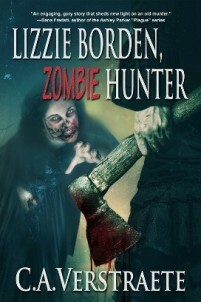 GirlZombieAuthors: Lizzie Borden, #Zombie Hunter: Rotting New Review! 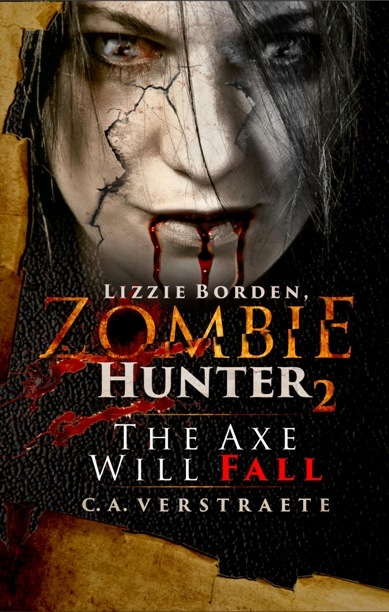 Lizzie Borden, #Zombie Hunter: Rotting New Review! 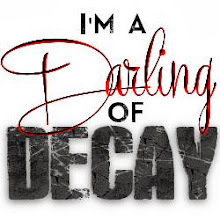 Got a new rotting review - in this case it's a good thing - haa! 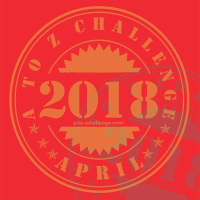 for Lizzie Borden, Zombie Hunter at The Rotting Zombie! It's a long and thoughtful review. 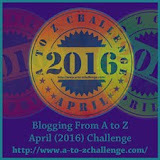 Here's a little bit: "...Of the other main characters it is Lizzie who stands out as the best one. She is strong willed, but there was also a vulnerability to her character on the many occasions she bites off more than she can chew. 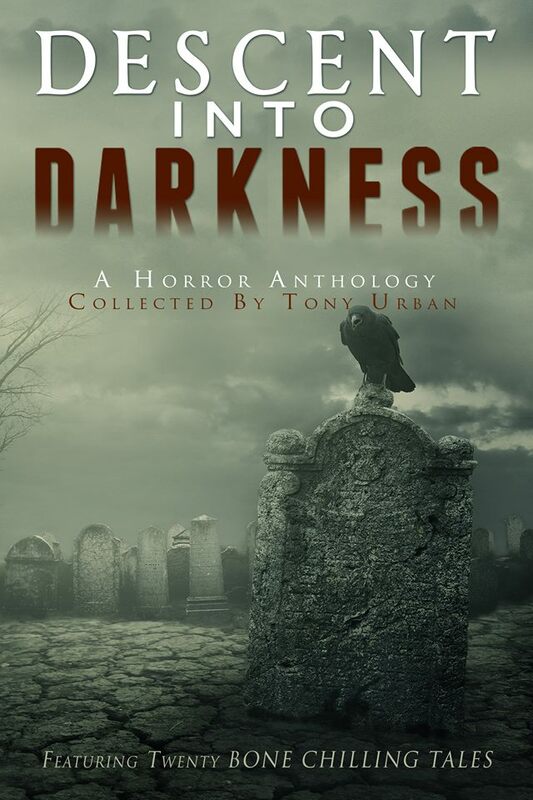 ...A good yarn told in a well written and engaging style." The best part - I love the zombie heads rating! 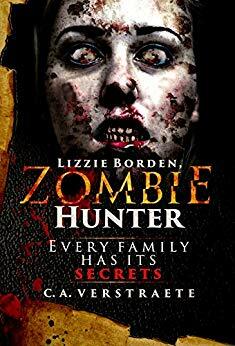 Herer's the Amazon link to Lizzie Borden, Zombie Hunter.